A Sunderland-based business incubator is celebrating after two of its tenants announced plans to relocate to new, larger premises in the city. Sunderland Software Centre opened in 2013 and is the city’s flagship venue for innovative technology and creative businesses, with a purpose to enable businesses to develop and grow. Two of the latest companies to have benefited from the software hub are AM3D, which specialises in 3D printing, and Frontier Technical, which has pioneered cutting-edge technology that has the potential to transform the offshore sector. Frontier Technical, which was founded by experienced engineer Trevor Hardcastle, chose to set up at Sunderland Software Centre after being offered extensive advice and guidance from the city’s council’s business investment team and colleagues close by at Port of Sunderland. However, following a significant period of growth, the company has outgrown its current office space and has relocated to the purpose-built £6m Washington Business Centre, which is also operated by Sunderland City Council. “We can’t thank the staff at the Software Centre and Sunderland City Council enough for all of their help and advice over the last few years,” Trevor said. “Being able to collaborate with like-minded businesses and being just minutes from the Port of Sunderland has really helped us ramp up the speed of our research and development. “We’re now ready for the next chapter of our business journey and are excited to see what the future brings. Brothers, Louis and Liam Monte, founded AM3D after spotting a gap in the market and tailored their business model to capitalise on the growing market for “additive manufacturing”, using printers to create layered 3D objects. Liam and Louis both studied in the region, at Northumbria University and the University of Sunderland, and were keen to establish the business in Sunderland, with its growing reputation for nurturing successful tech start-ups. Over the last 12 months the company has grown rapidly, investing in new state-of-the-art printers and securing contracts with firms from a range of sectors. Now, as a result of this growth, the pair are joining Frontier at Washington Business Centre as they relocate to larger premises. Liam said: “When we launched the business, we researched the industry, looked into the cost and drew up a business plan, but even we couldn’t predict just how quickly it would grow, particularly due to our work with the dental industry. 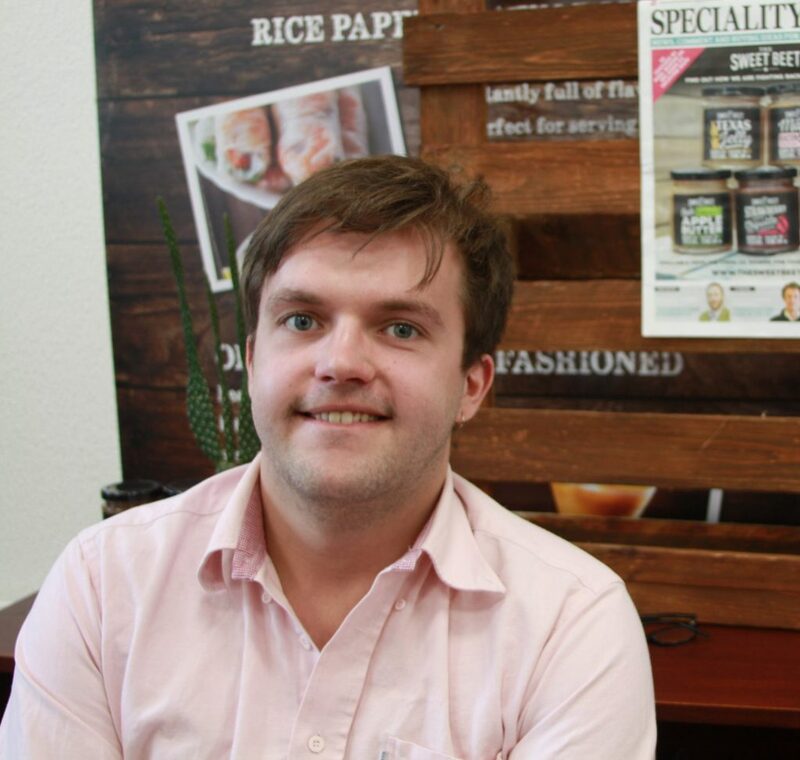 “Within just 12 months, our order book has grown exponentially and we’ve had to invest in new machinery in order to keep the orders rolling in. “We’ve now reached capacity at our current space here at Sunderland Software Centre and have had to relocate to new, purpose built Hybrid offices at Washington Business Centre. 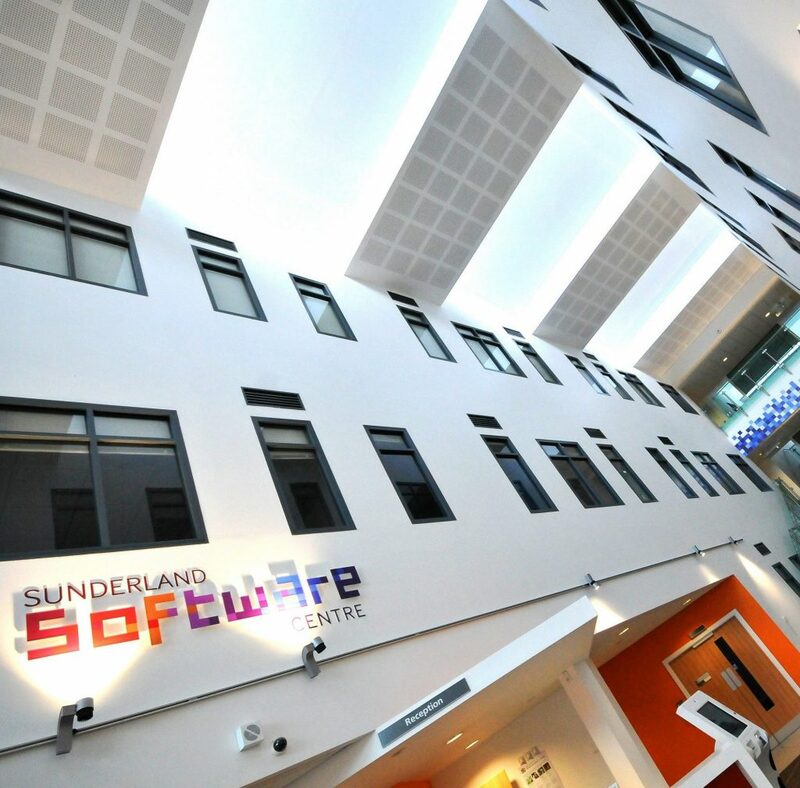 Cllr Graeme Miller, leader of Sunderland City Council, said: “Sunderland Software Centre has played an important role in establishing the city as a destination of choice for growing technology businesses and AM3D and Frontier Technical are fine examples of this. “It’s really positive to see first-hand how our business centres are able to support companies at different stages of their growth. For info on Sunderland’s burgeoning software sector, visit www.makeitsunderland.com or call 0191 561 1194. Alternatively, you can visit www.sunderlandsoftwarecity.com.